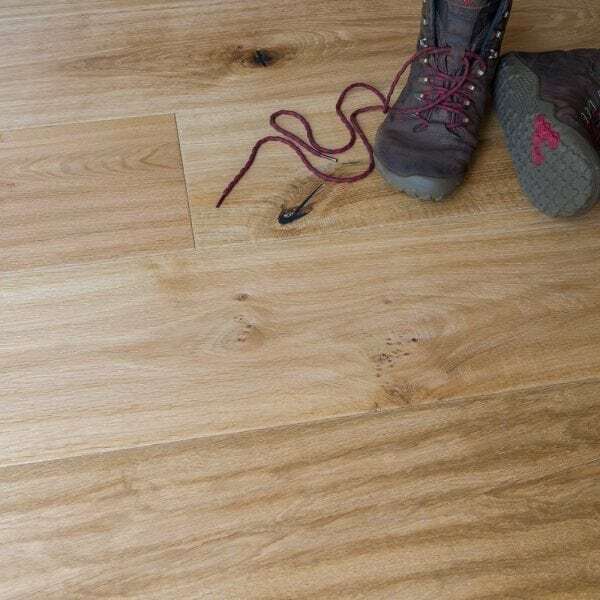 LS101 can be installed as a floating floor or fully bonded to the subfloor with flooring adhesive. 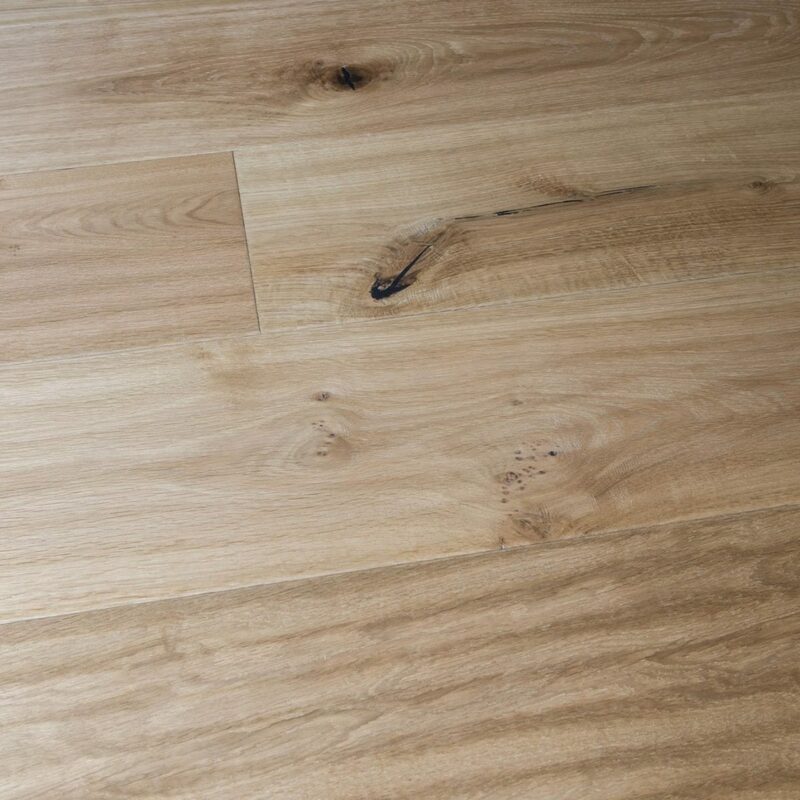 It is ideal for use over underfloor heating. Read more about Installation here.